There are so many incredible things about life that can stick out like a sore thumb. I mean sure we all live differently, but everyone isn’t going to be the same. I find it unique how everyone in the world can be just as similar as they are different. We all share common goals, interests, and even dreams in some cases. Now making it through a day in life can be handled in many different ways. For the most part, we all look for new ways to get certain tasks done more efficiently. Simple life tasks like cleaning something can be tackled in more ways than one. Without a doubt, you are always going to need that one go-to product selection. The question is, where are you going to find what you are looking for. There’s something out there for all of us; we just have to know what we are looking for. When cleaning something you want to be assured that it is truly cleaned throughout. Like with our bottles, considering that we often fill them with our favorite drinks. Sure you can throw them into the dishwasher, but some of us just want to do it ourselves. In order to do so, you’re going to need something that you can depend on. A product that can assure you the job is getting done the right way. 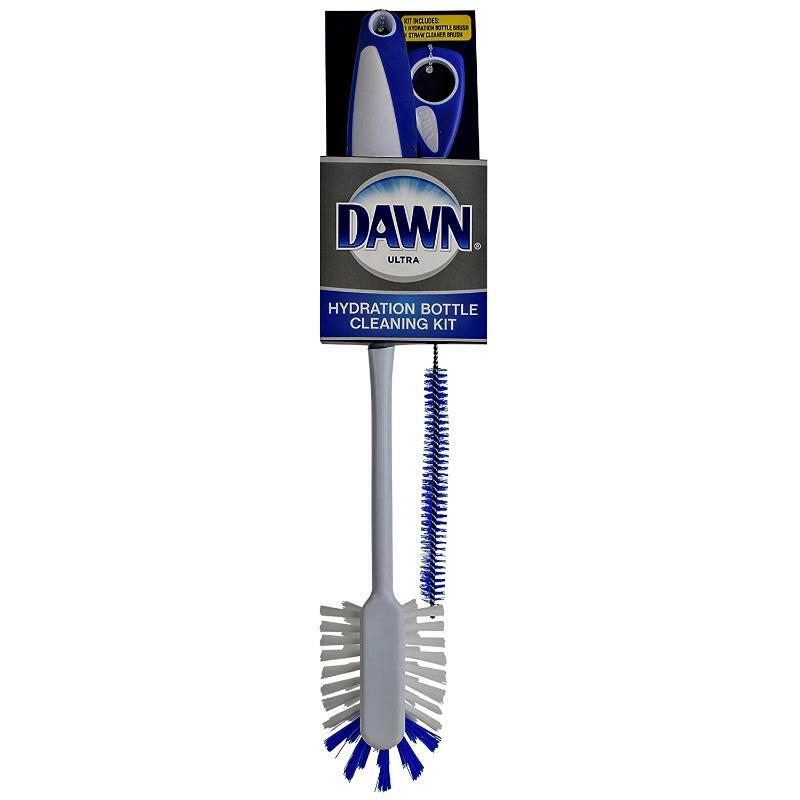 That’s why its time to consider the DAWN® Hydration Bottle Cleaning Kit. Many people know that DAWN® is the number one brand in the dish liquid department. Now, it even works as a totally new solution for getting your favorite water bottle clean. That’s where the DAWN® Hydration Bottle Cleaning Kit comes into play. In fact, this could be the solution you’ve been hoping to find. This particular kit offers the complete solution for water bottle cleaning. 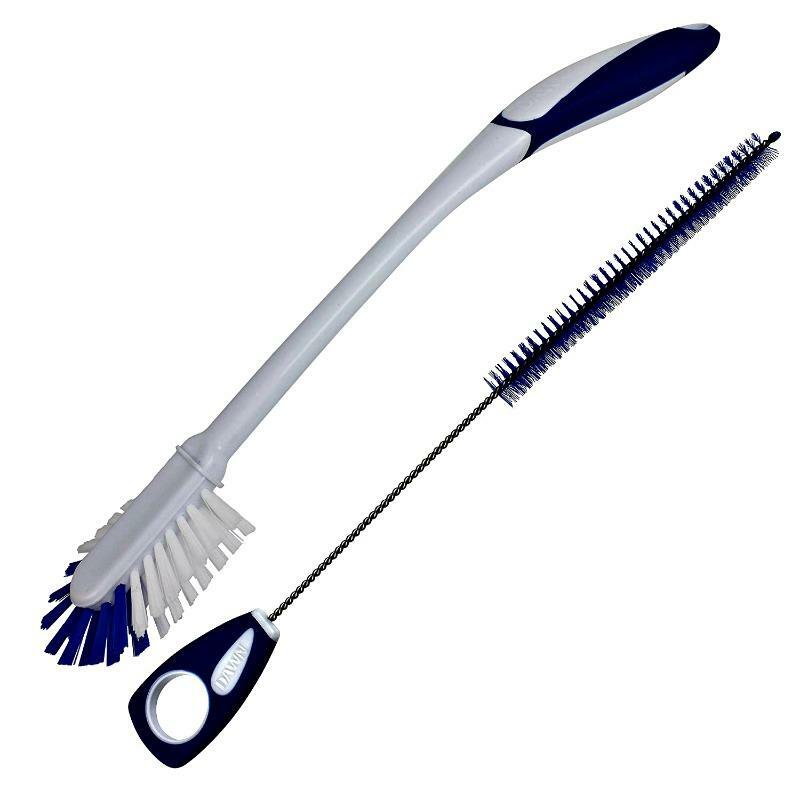 With this kit, you’ll find that it includes both a brush and a straw cleaning brush. With a long neck and tapered bristles, the Hydration Brush can get into all sizes and shapes of water bottles. Plus, the straw cleaner features a flexible wire for easy cleaning. TPR grips on both brushes offer a more secure comfortable grip. Keeping your all of your water bottle clean will be the last of your problems. Considering that the holidays will be arriving soon, this could be an interesting gift idea. Even if you decide to get it as a gift for yourself, it’ll come in handy. So be sure to check out all of the information I have for you above.